Book your CWM exam study support with an accredited Premier Training Partner of the CISI. Held just twice a year the Chartered Wealth Management exams hold high importance to those looking to advance in their investment banking career. Consequently it is imperative candidates are fully equipped prior to them sitting the exam. With the exam holding such high importance it comes as no surprise that all candidates wish to provide themselves with the best possible scope for passing first time, this coupled with the preparation time required for the three exam parts means finding the right study support is essential. The CISI recommends that candidates should expect to spend around 200 hours studying for each wealth management exam. So the total number of hours for completing the full Qualification is 600 hours. This is a huge commitment and due to the substantial amount of information needed to be retained, keeping track of this progress can be difficult. This is why we provide each of our students with a study log for them to use to help keep a track of their study time and ensure they aren’t leaving too much to the final few weeks before the exam. 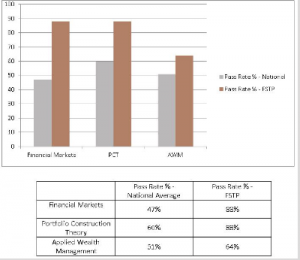 So why choose FSTP for wealth management study support? 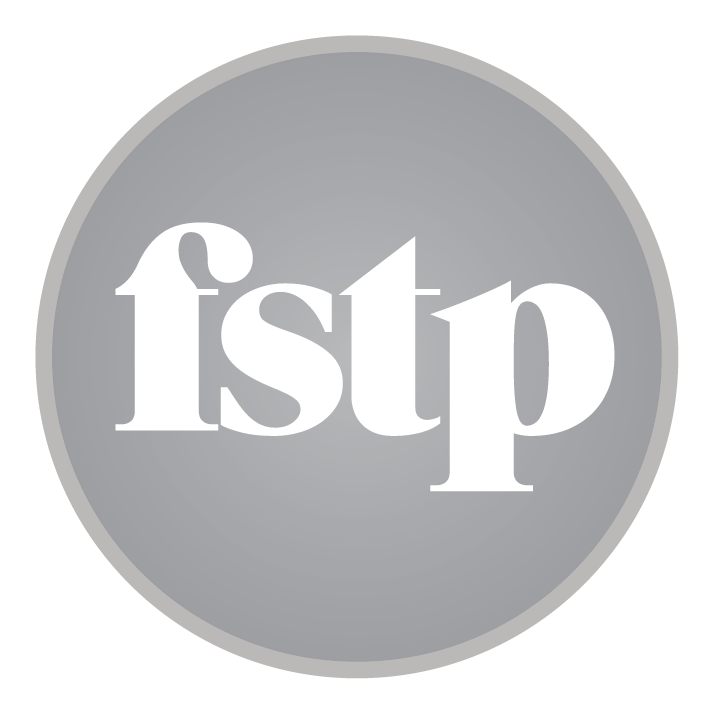 As a Premier Approved Training Partner of the CISI, those who choose to study with FSTP can be confident in the fact that they will receive the award-winning support and tuition that is needed to provide them with the best possible chance at first time success. We even go as far as offering free revision places for candidates that fail on their first attempt (Please note these are provided on a first come first serve basis). How can I secure my place on the study programme? Our study programmes have limited availability, so if you are interested in joining one of our groups don’t delay in contacting us. You can call our office on 01908 395243 or email us at info@fstp.co.uk. You can see all the upcoming dates for each group and further information here.